Police have charged a Longdenville mechanic with one of the first murders committed this year. The charges were made by by WPC Kareema Francois of the Homicide Bureau Region 3 on advice from Deputy Director of Public Prosecutions Joan Honore-Paul. According to a release from the police , Nankool Ramcharan, 29 of Gopaul Trace, Palmiste, Longdenville appeared before a Chaguanas magistrate yesterday charged with the murder of retired police Cpl John Ramkissoon on January 1, after he and Ramcharam were liming at his home. 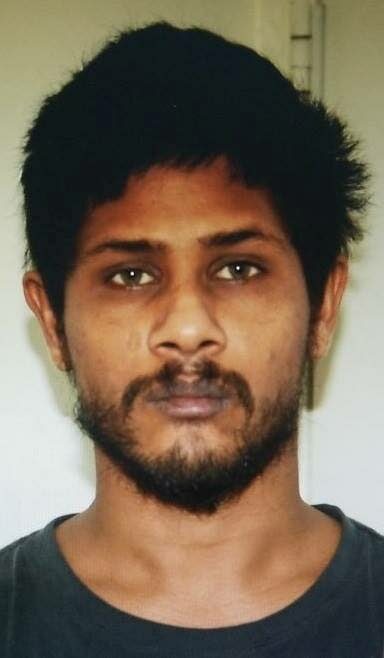 Police said there was an altercation and Ramkissoon was stabbed to death. Investigations were led by acting Supt Lyndon Greenidge of the Homicide Bureau of Investigations, Region 3. Reply to "Mechanic charged with retired cop's murder"